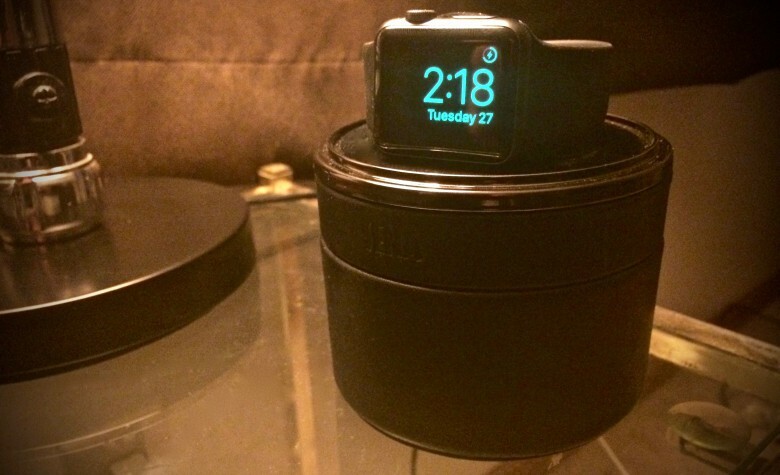 The Proper dock is minimalist, like an Apple Watch charger should be. 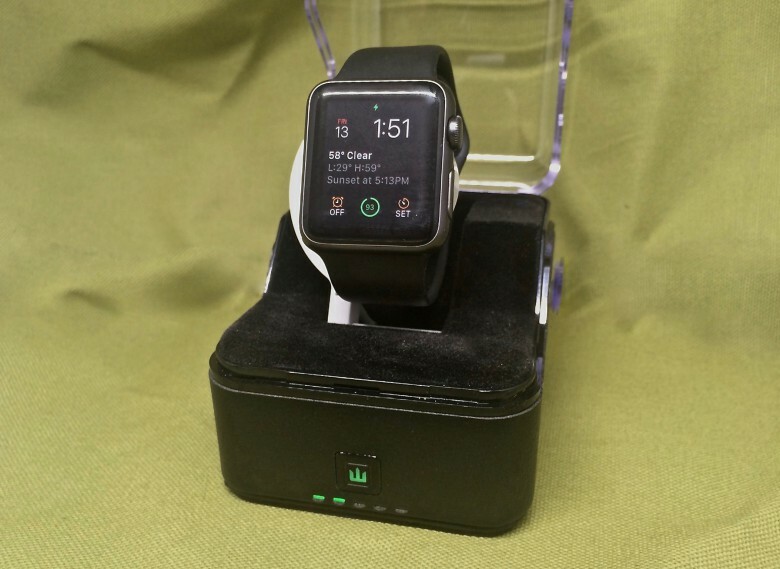 Sadly, most Apple Watch charging stands look like utter crap. 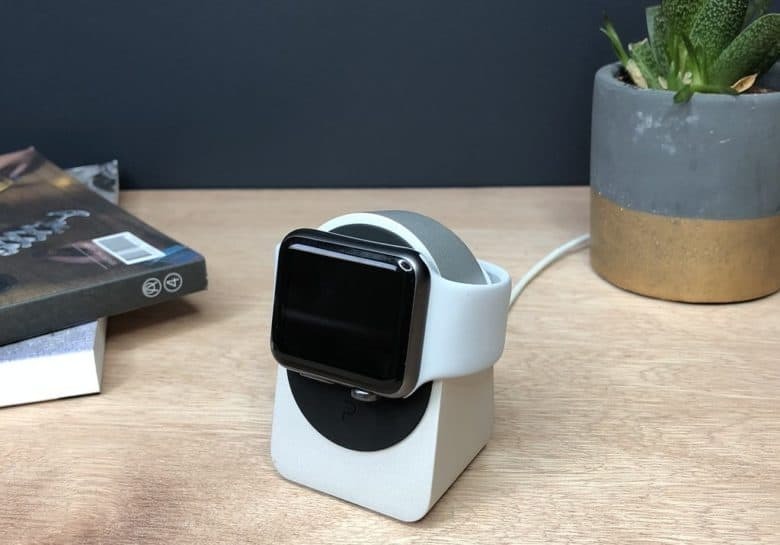 For a device beloved by Apple fans — some of the most design-savvy people on the planet — the Apple Watch accessories selection seems strangely miserable. Some Apple Watch chargers look like old-school joysticks. Others look like Amish craftwork or the kind of 1980s rack you might see in a department store, loaded with ugly shirts nobody wants. 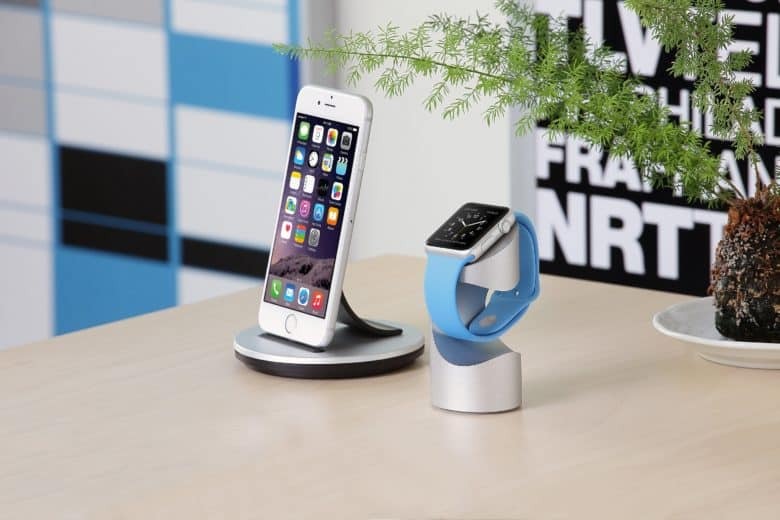 The Cult of Mac Watch Store is a curated collection of the finest Apple Watch accessories. 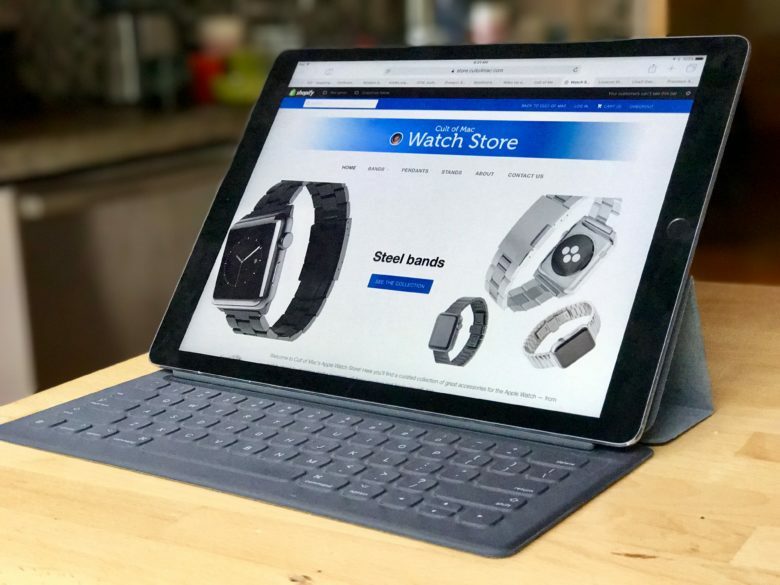 The Cult of Mac Watch Store just opened for business, offering a carefully curated selection of Apple Watch accessories — just in time for all your holiday shopping needs. Whether you’re looking for luxe leather and steel bands or clutter-killing stands, our shiny new online store showcases nothing but the best Apple Watch accessories. 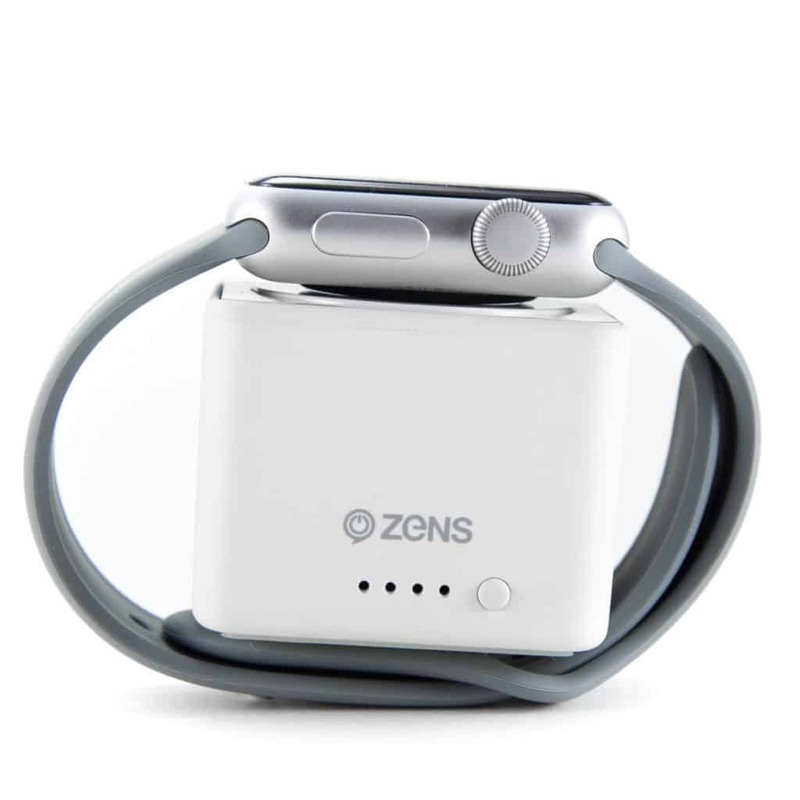 You’ll find quality goods that let you put your personal stamp on your Apple Watch, all at fair prices. The Trident stand is great if you meet its terms. I think I expected too much of the Trident Valet, but now that we’ve gotten past our initial squabbling, I think we’ll be just fine. 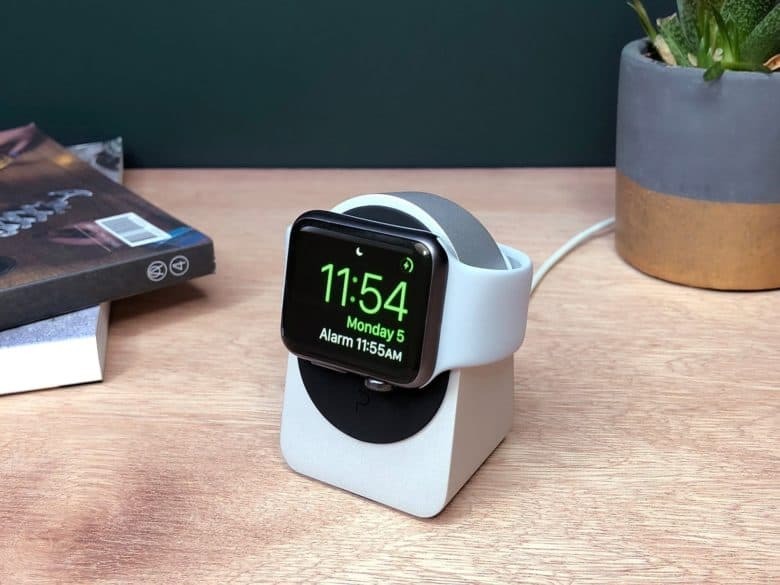 The Apple Watch stand/case/charger, which has its own self-contained charger and an auxiliary port that lets you power up a second device while you top off your watch, will not replace your day-to-day charging setup. But it isn’t supposed to, and once you get past that, you’ll appreciate the Valet for what it is: A good-looking, convenient way to charge your devices on the go. And if that’s all you need from it, you’ll be really happy together. 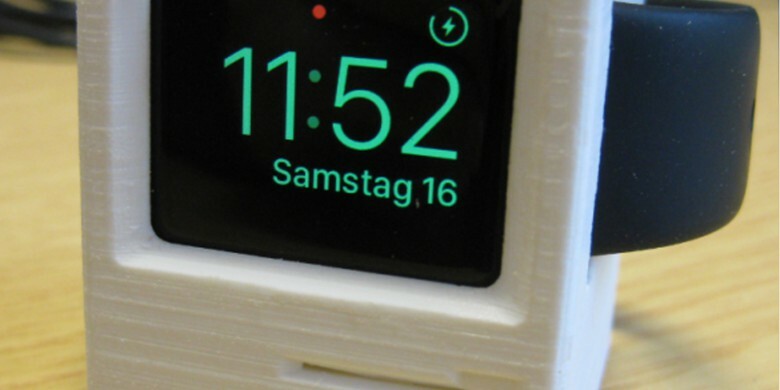 Let’s face it — you wouldn’t have an Apple Watch if it wasn’t nice to look at. 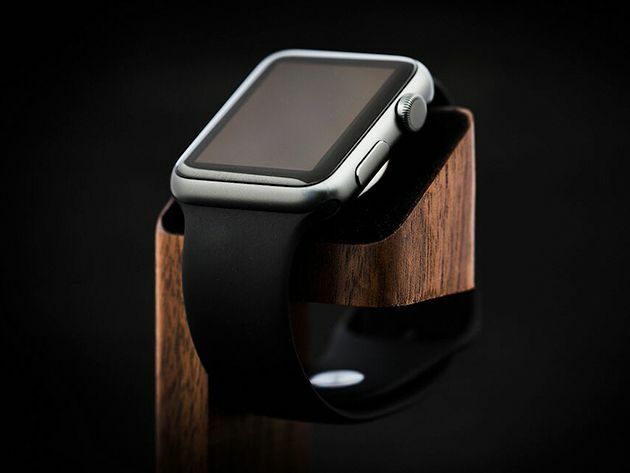 Now you can give your watch a gawk-worthy place of privilege whether it’s on or off your wrist, with TRNDLabs’s Natural-Wood Apple Watch Charging Stand, going for just $19.99 in this very limited-time Cult of Mac deal.